The chairman Board of Directors at the Financial Intelligence Authority (FIA), Mr Leo Kibirango, is under increasing pressure from some of the board members for allegedly delaying the investigation into Justine Bagyenda’s bank accunts. Last week, this website reported that FIA, the government agency mandated to monitor and investigate money laundering activities, is yet to formally institute an inquiry into the bank accounts of the former director of supervision at Bank of Uganda (BoU), Ms Bagyenda, two months after. Highly placed sources had told this website that the investigation is being frustrated by FIA board chairperson Leo Kibirango, who once worked at BoU with Bagyenda. 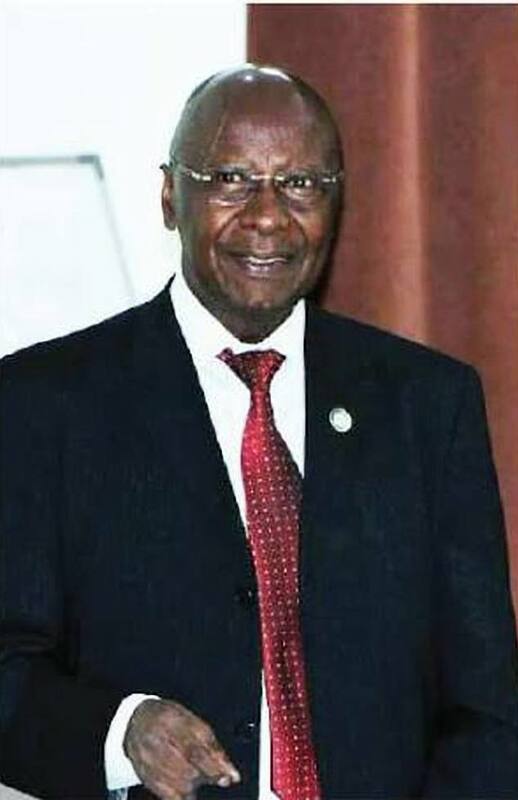 Mr Kibirango, who had served as a Deputy Governor of the Central Bank since 1980, was appointed Governor in November 1981. And now it has emerged that Kibirango is under fire from other board members to ensure Bagyenda leaves the authority’s board to smoothen the way for investigations. “Under normal circumstances, Bagyenda would have recused herself from the board as the authority is investigating her,” said a board member. “What we are seeing is Kibirango dragging his feet on something that should have been yesterday,” the member added. Following March reports that Bagyenda had Shs19 billion on three different accounts, which sparked a public debate on how she accumulated such amount of money within six years, a whistle blower petitioned FIA, demanding that Bagyenda be investigated. Whereas FIA executive director Sydney Asubo in March told journalists that the authority had opened inquiries into the matter, it has emerged that this has not yet happened. However, Asubo last week said the investigation into Bagyenda’s controversial accounts would take some time. “Anyone worth their name would know that a money laundering investigation cannot be completed in that timeframe,” he said. 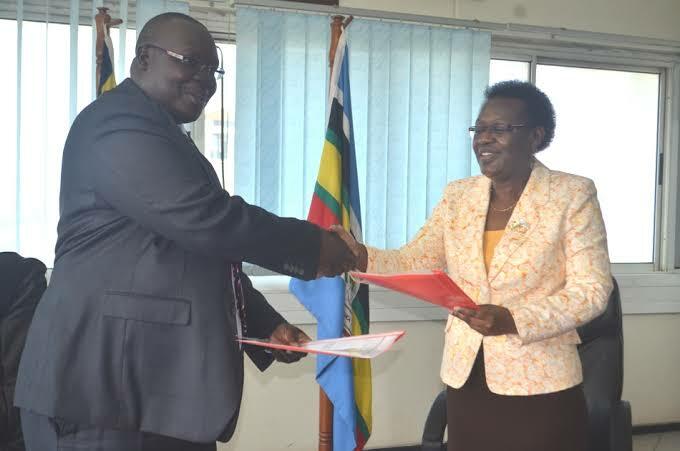 FIA’s Sydney Asubo and the IGG Irene Mulyagonja recently penned a deal to work together. Ms Bagyenda has been a subject of public debate in the last two months after she was axed as head of the powerful supervision docket at the Central Bank and sent into early retirement amid leaks of her questionable bank transactions. She rejected early retirement and has been appointed advisor to the Governor. In March, IGG Irene Mulyagonja quizzed Bagyenda over her alleged wealth which it is reported, she accumulated in the last six years, as director in charge of supervision. Already, former Public Accounts Committee Chairman and Budadri West Member of Parliament Nathan Nandala Mafabi has called for investigation of Barclays Bank and DTB — the banks that harboured the controversial transactions, over money laundering. Calling for the arrest of Ms Bagyenda, Mafabi says the banks have been working with her to launder money on her accounts. Barclays Bank Uganda and Diamond Trust Bank also apologized to Bagyenda for exposing her accounts details in the media.